An experienced human resources and people change specialist, Nicola has a proven track record of successfully delivering organisational and people change programmes. Starting her career with global management consulting and professional services firm Accenture, she worked as a change management consultant across a range of industry sectors. From there she moved to management consulting, technology and innovation group PA Consulting as a Group HR manager, where she held European and Global line HR roles to support growth of the consulting business. Following PA, she joined multinational advertising and public relations company Modem Media (now Publicis), a fast-growing digital marketing agency as European HR Director. And most recently Nicola shifted focus to become an independent HR & OD interim and consultant specialising in linking people strategies and organisation development to the achievement of business goals through strategic alignment and culture change. 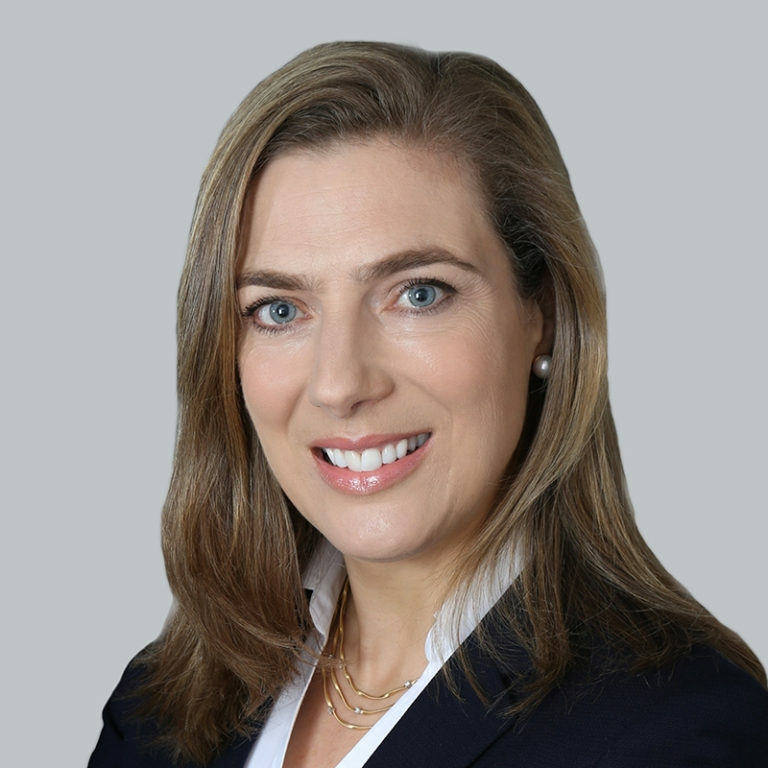 Her experience spans both senior and specialist HR & OD roles for leading organisations, including: Financial Ombudsman Service, American Express, Lawn Tennis Association, Dimension Data, Financial Conduct Authority and London Stock Exchange Group.